Hello all – time for another weekend ‘best of the blogosphere’ and wow, it’s amazing what you all create! Amanda and I rounded up a few very clever table building projects and some other inventive ideas too – here are our picks from last two weeks, enjoy! 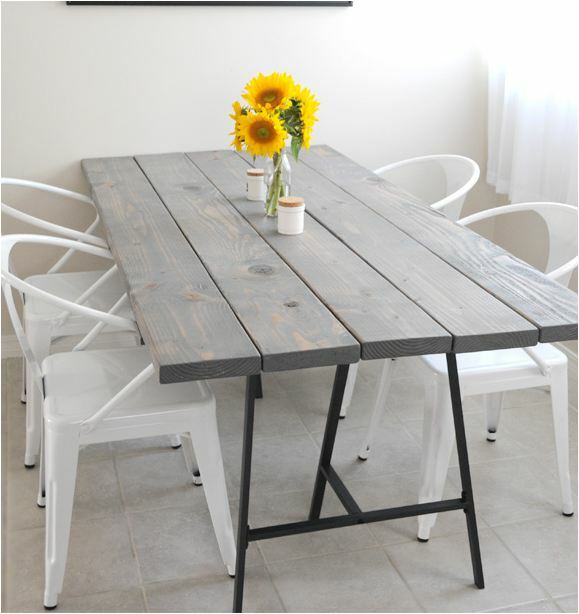 Inspired by a table at a local brewery, DIY Diva repurposed scrap wood to create this outdoor café table. Ez from Creature Comforts built a table with IKEA legs, planks, and gray stain. Now I know what to do with two planters and my deep dish pizza pan, use it to create a unique flower pot side table. 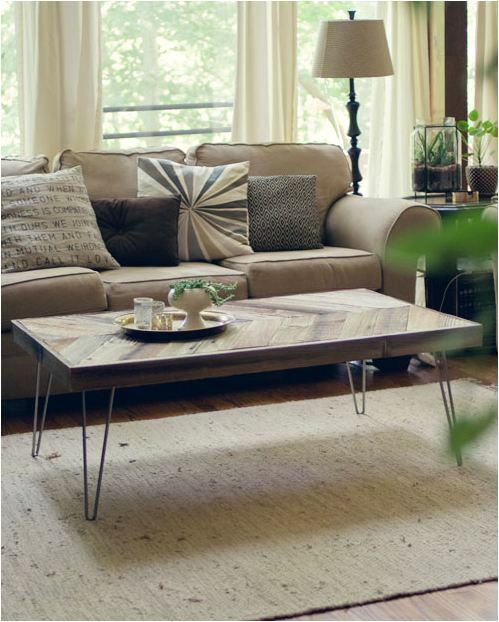 This barn wood coffee table by Wit & Whistle is oh so stylish with its herringbone pattern. 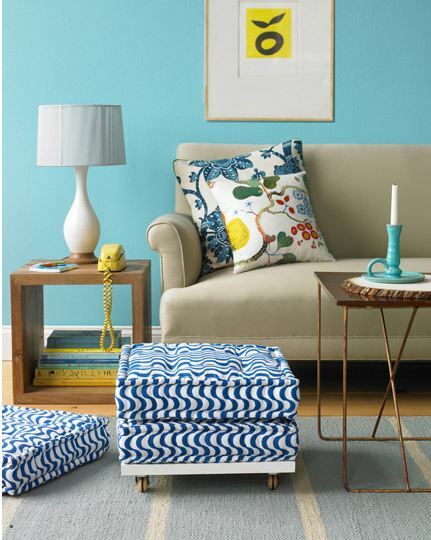 Two floor cushions become a colorful ottoman with how to instructions published over at CasaSugar (originally from Blueprint magazine). 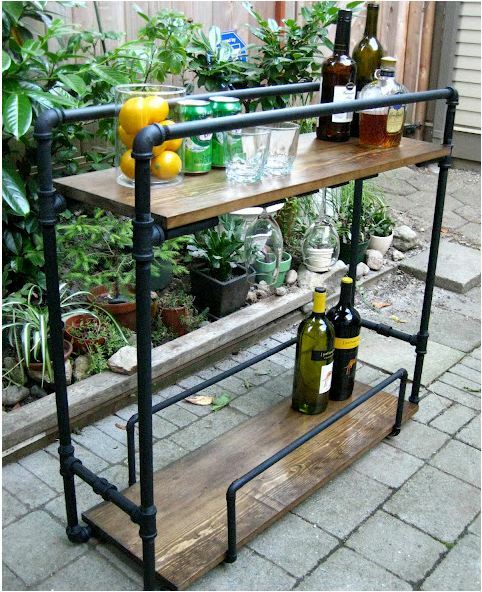 Nancy of A Life Designed built an incredible bar cart out of pipes and wood, cocktails anyone? 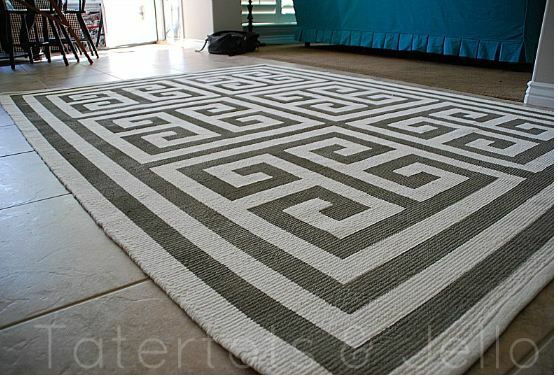 Patience and painter’s tape transform a plain rug into a Greek key patterned rug at Tatertots & Jello. 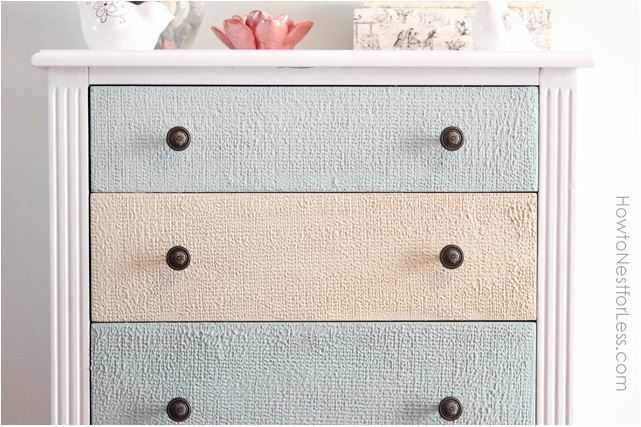 Add cool texture to furniture with wood icing like this dresser by How to Nest for Less. 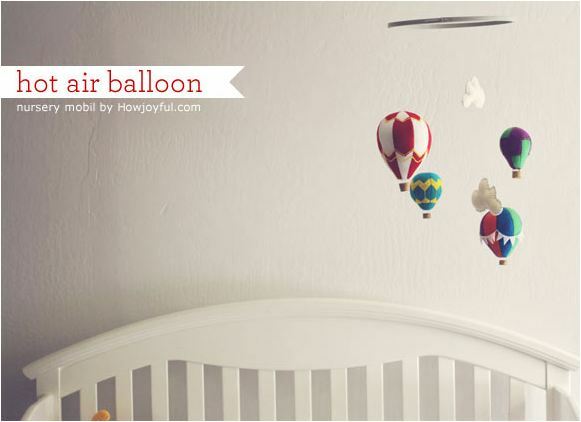 Make a charming nursery felt hot air balloon mobile with pattern by How Joyful. 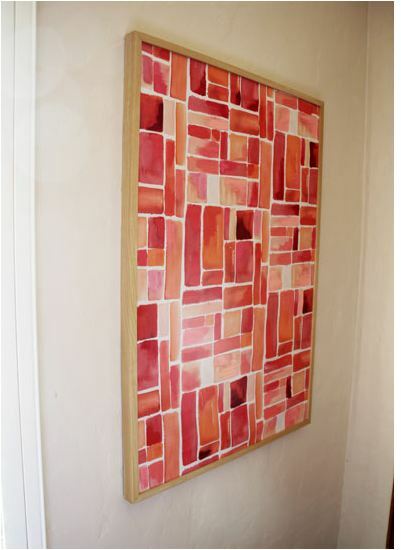 Framed fabric from Spoonflower becomes abstract art at Pepper Design blog. 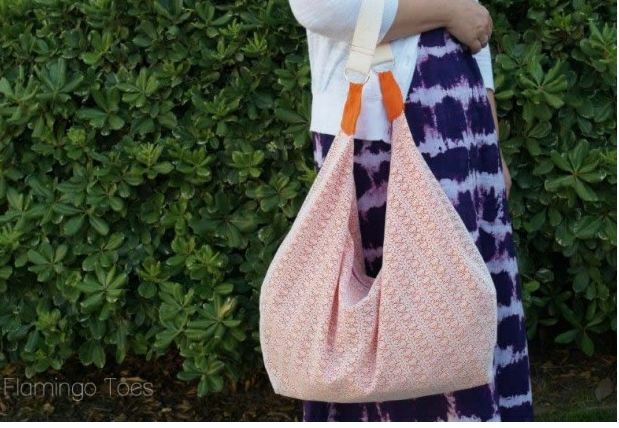 Flamingo Toes gives us the step by step on how to make a summer hobo bag. 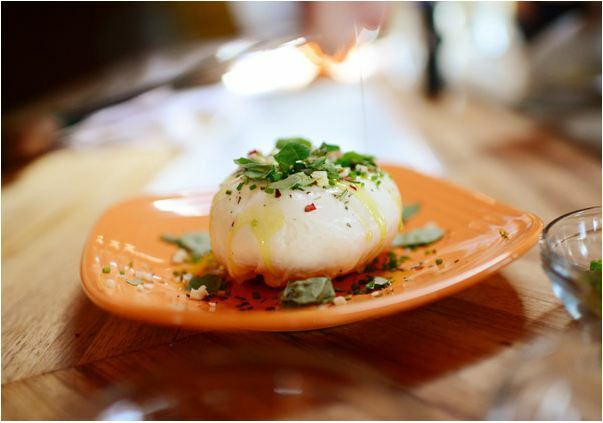 Ree shares the process of making mozzarella, who’s in the mood for a cheese making party? Darlene and Carmel at Our Fifth House have a “don’t buy” word, what’s yours? If you’d like your project or post considered for this bimonthly series, be sure to send it our way to [email protected]. Thanks Amanda as always for helping to round up some of these picks, enjoy your weekend! SO many fabulous highlights from the week, thanks for sharing! 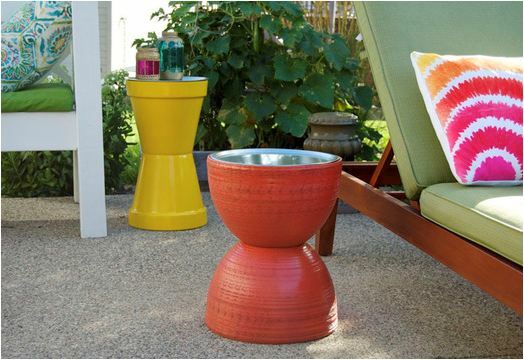 Love the tables made from flower pots………great idea for a great look.! Oh my gosh – thanks so much for including my post here with all these fab projects! 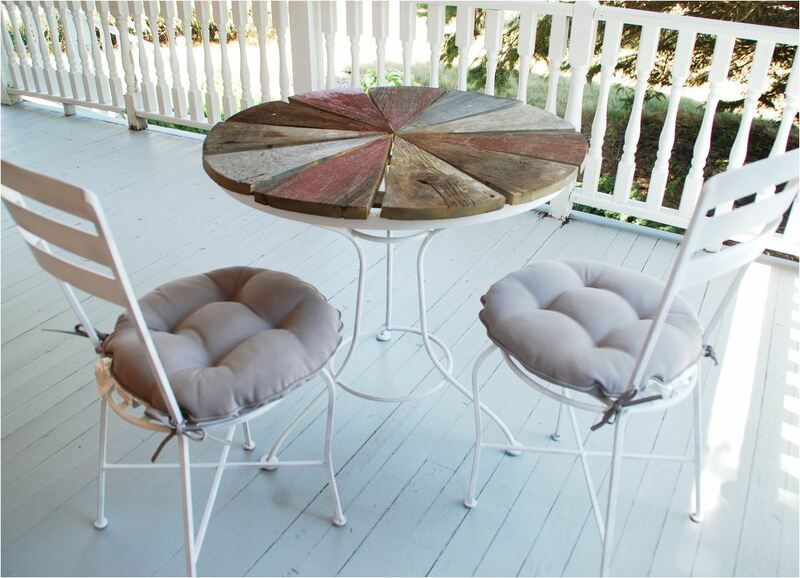 I am SO going to make those outdoor side tables – pure genius! I love your blog! Every 5 seconds I’m going online to see if you’ve posted. Have a great week! thanks for the fab summary Kate! Love the tables and the bar cart! Thank you for featuring my hot air balloon mobile =] What a lovely round up of projects! Thanks so much for the feature! This is such an honour because I’m a huge fan of your work and I LOVE your blog! This was a great post. Thanks again for sharing. My two favs were the ottoman (’cause I’m short and can never find the right size ottoman) and the dresser which I thought was papered with textured wall paper. BTW, I took your advise and bought myself a Purdy Paint Brush and the rollers you suggested. The tables I painted yesterday look awesome. Thank you so much for your help. Some really great stuff and such great ideas. I love mostly everything but the ottoman stands out for me. Yay!! I am so excited! Thank you so much for featuring my Slouchy Bag!! I am going to check out all the other projects, they are amazing! 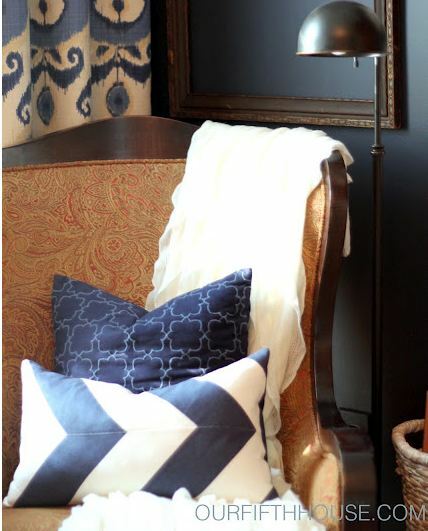 Thanks for sharing my “don’t buy” word concept via Carmel, and thanks for a great round up! Unbelievable stuff! I can’t decide which is my favorite, but for certain I’m going to be making some of these soon. Thanks so much for all the great ideas! I’m obsessed with the look of the table from Creature Comforts. It’s like an elegant picnic table for the inside! I’ve bookmarked the most about the DIY construction of the table and it’s going on my bucket list for the decoration of my next home. Thank you so much! Plus, totally turned on to some new blogs. Thanks for sharing! So many creative and talented people out there! Thanks for sharing these amaIng ideas! The wooden table projects are absolutely rocking my world right now! Ah, the line up today is outstanding!!! I near fell out of my chair when I saw my abstract art piece in there – thank you for the lovely feature and I’m so proud to be amongst these incredibly talented bloggers. Kate, as usual you’re the best. Love the bar and the rug. I had already sent the bar to my hubby to figure out how feasible it was for us, and I’ve been dreaming of a DIY rug for our living room. The pattern is great!